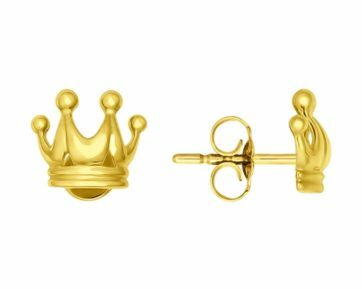 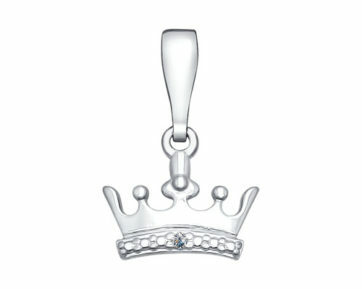 Crown jewellery has always been one of the most popular and fashionable subjects. 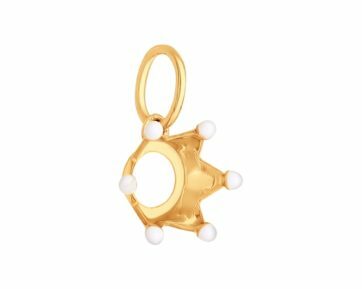 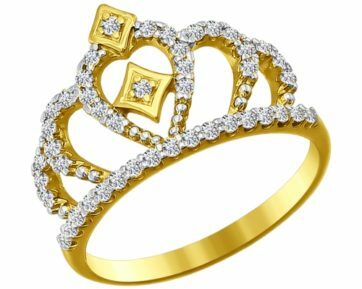 Nowadays, the fashion trend has not changed: these are rings, pendants and necklaces with royal symbols, the image of power regalia, most often the crown. 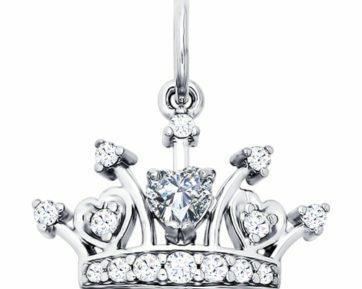 The reason is simple: there is something aristocratic in these ornaments, its own unique style, and, of course, they carry a certain subtext in themselves. 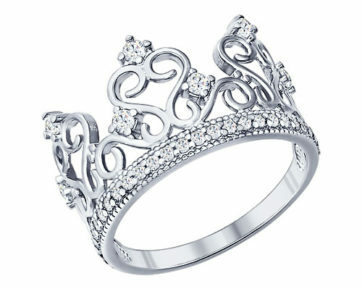 A jewel in the form of a crown is a stylish and original gift that will not leave any woman indifferent. 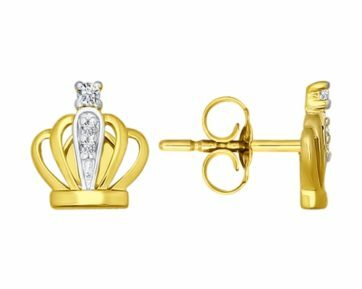 The variety of jewellery models and materials used makes it possible to please followers of different styles. 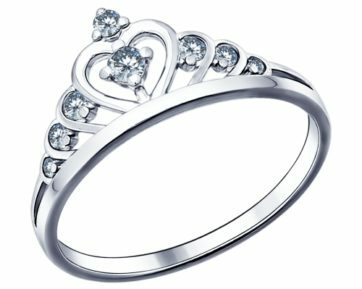 Golden and silver rings are especially popular in our catalogue. 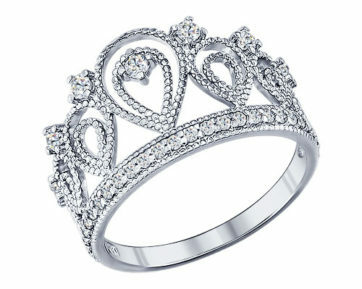 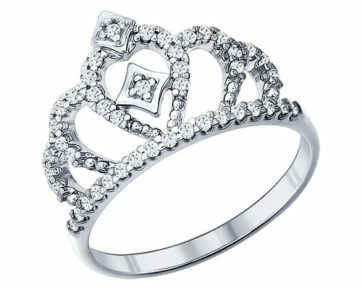 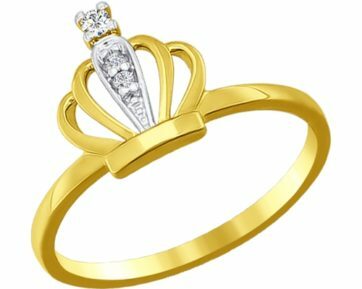 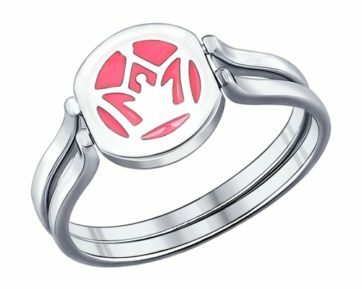 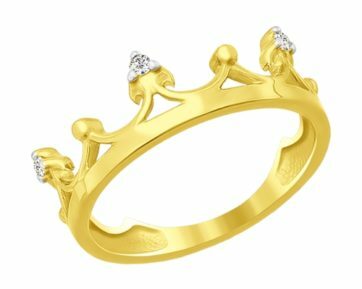 A ring in the shape of a crown looks superb on the finger of both a romantic girl and a confident woman. 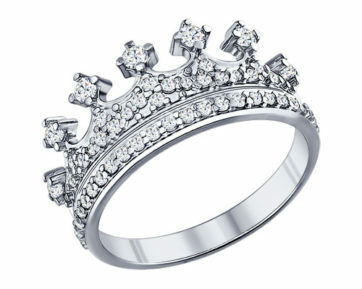 Indulge yourself or someone dear to you with truly royal jewellery.